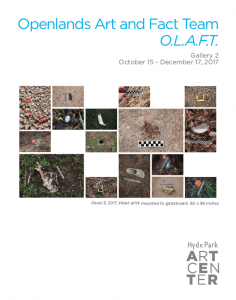 Hyde Park Art Center > Exhibitions > O.L.A.F.T. Established during artist Doug Fogelson’s 2015-2016 residency with Openlands, one of the oldest metropolitan conservation organizations in the nation, the Open Land Art and Fact Team (O.L.A.F.T.) conducts research which studies the tensions between natural, outdoor spaces and the humans interacting with them. During visits to various preservation areas in northern Illinois—forest preserves, prairies, and other locations with native flora and fauna—O.L.A.F.T. took photographs and collected man-made and organic samples, artifacts of these sites. During the O.L.A.F.T. exhibition, images and artifacts from each site, along with maps of visited areas were displayed in the gallery. The exhibition reminded and educated audiences about the planet’s ecology. O.L.A.F.T. was primarily concerned with creating an understanding of how the human presence is inextricably entwined with nature. In the epoch of the Anthropocene, human’s influence on the earth and its climate are evident. Using map markers, stickers, comment cards, and multiple choice questions, visitors were able to participate in the project, contributing their personal reactions and responses. O.L.A.F.T. hopes that this work inspired conversation about conservation, asking visitors to see themselves within nature and to envision the possibility of reinventing, or shifting the discourse on human relationships with the land. Doug Fogelson studied art and photography at The School of the Art Institute of Chicago and Columbia College Chicago. 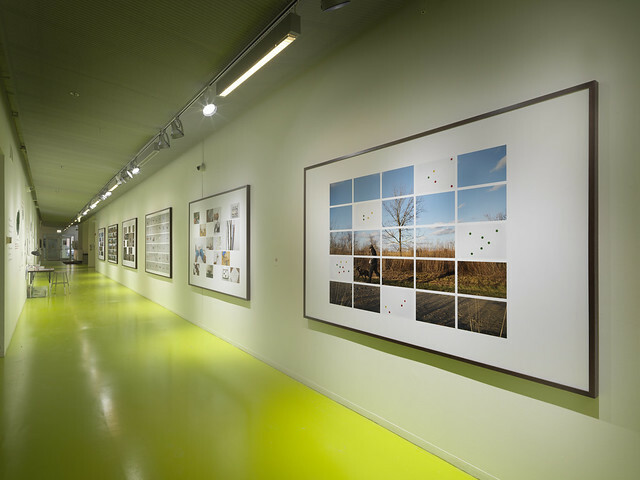 His photographic manipulations are included in notable public and private collections such as The J. Paul Getty Center, The Museum of Contemporary Photography, The Cleveland Clinic and exhibited with esteemed galleries. 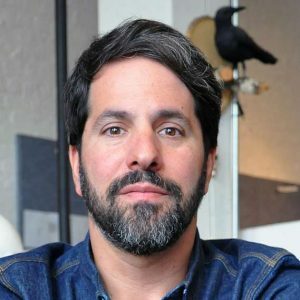 He has been recognized by publications including Art News, Photo District News, Art Forum, and AfterImage. Doug Fogelson founded Front Forty Press, an award-winning independent fine art publishing company, and has taught in the Photography Department of The School of the Art Institute of Chicago. He is an advocate for the fine arts and ecological sustainability. 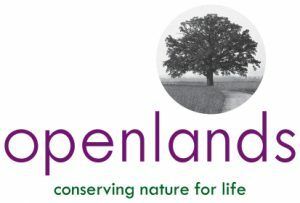 Founded in 1963, Openlands is one of the nation’s oldest and most successful metropolitan conservation organizations, having helped secure, protect, and provide public access to more than 55,000 acres of land for parks, forest preserves, wildlife refuges, land and water greenway corridors, and urban gardens. For more information, please visit www.openlands.org.